As a Senior Vice President of Corporate Relations at Allstate Insurance Company, Vicky Dinges brings the “Good Hands” to life in communities in the U.S., India, and Northern Ireland. Vicky helps inspire a purpose-driven culture through her leadership of strategic employee communications. She takes a human approach to her work by highlighting how the passions and contributions of individual employees help improve local communities and customers’ lives. These stories drive business results by reinforcing the company’s strategy, values and purpose. Vicky also leads Allstate’s reputation strategy. This work integrates strategic philanthropy and corporate responsibility, which includes corporate volunteerism, the company’s cultural and civic initiatives, and The Allstate Foundation’s Youth Empowerment and Domestic Violence signature programs. Vicky has served on various non-profit boards throughout her career, and she is currently on the Board of Trustees of Adler University. Vicky is also a President’s Circle Member of the Chicago Council on Global Affairs and a member of the Executives’ Club of Chicago, the Conference Board Contributions Council, and the Arthur W. Page Society. 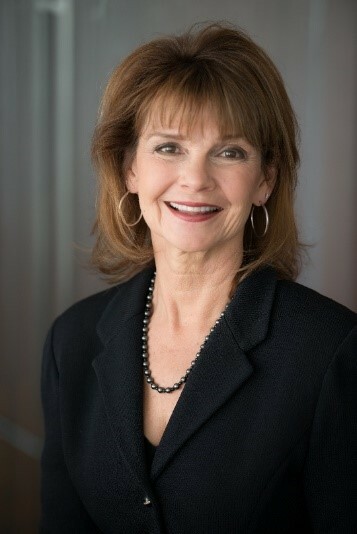 Prior to joining Allstate in 2007, Vicky served as Vice President, External Affairs, for the McCormick Tribune Foundation, one of Chicago’s largest charitable organizations. She has also served as Senior Vice President of Corporate Communication at RR Donnelley and led marketing and corporate communications for NICOR’s largest subsidiary.